What is it? 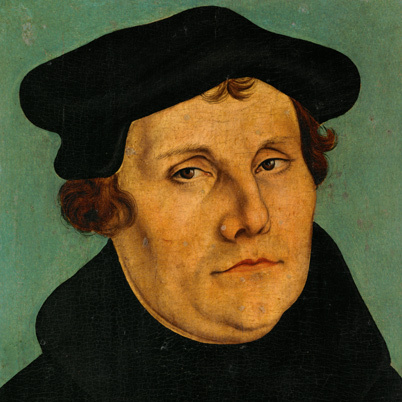 Using Martin Luther’s Small Catechism, we familiarize ourselves or get reacquainted with the Christian faith as taught in the Lutheran expression of the one, holy, catholic, and apostolic Church. Who is it for? Anyone and everyone! We strongly urge people who will be formally received into the Lutheran expression of the Saint Paul Community to participate in this opportunity. We encourage all who are a part of the Community to take part as well. (Some folks are regulars, learning new aspects of the faith tradition even after having participated in Catechism multiple times.) This is everyone’s chance to ask any and all of the difficult questions you’ve always wanted to ask. Taught by Pastor Maly, we gather in the classrooms on the south end of the Robert and Alice West Community Room.